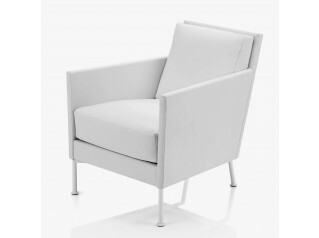 The HM35 Armchair combines the comfort with a contemporary design within compact proportions. 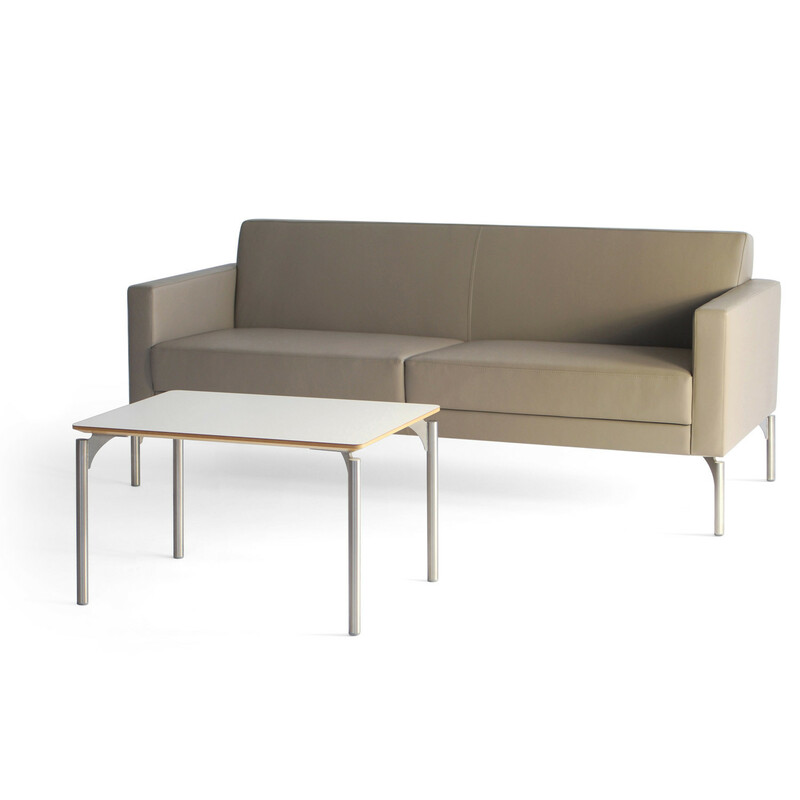 This seating solution has a footprint of just 670mm square. 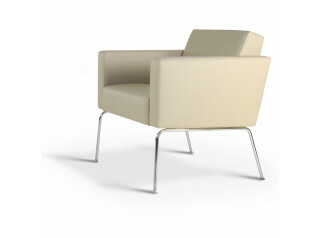 Frames are of solid beech and panel construction with upholstery of graded CMHR foam. 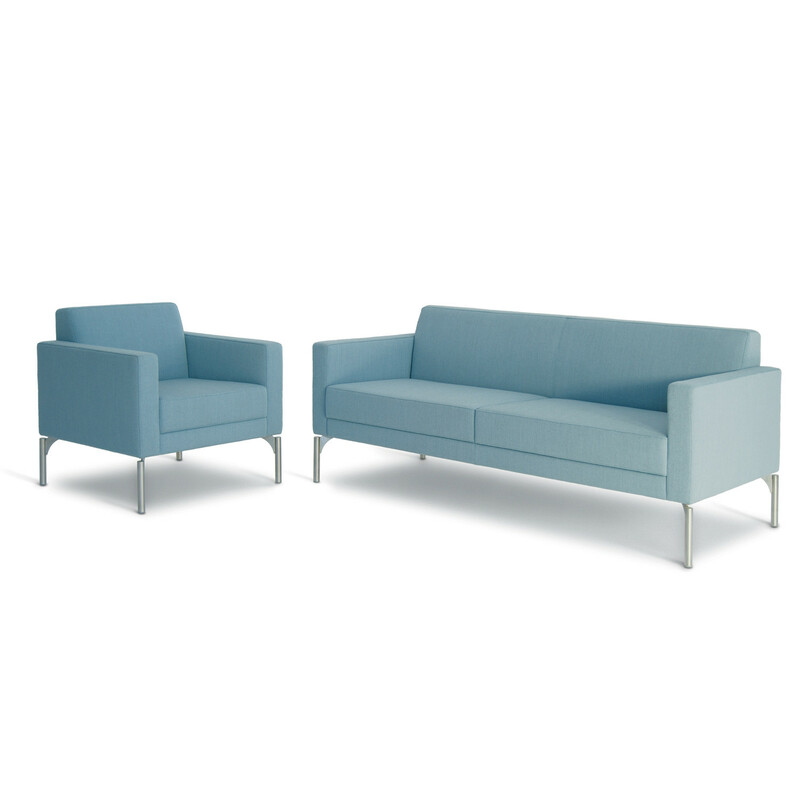 A wide range of fabrics and leathers may be used. 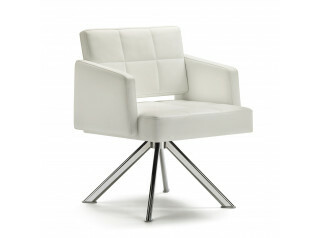 Legs are of fine brushed stainless steel. 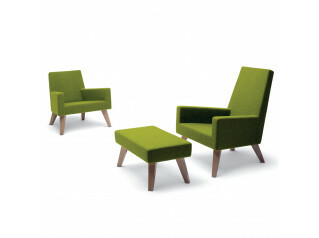 The HM35 Armchair is an ideal option for diverse environments, such as receptions within the office environment or at home. 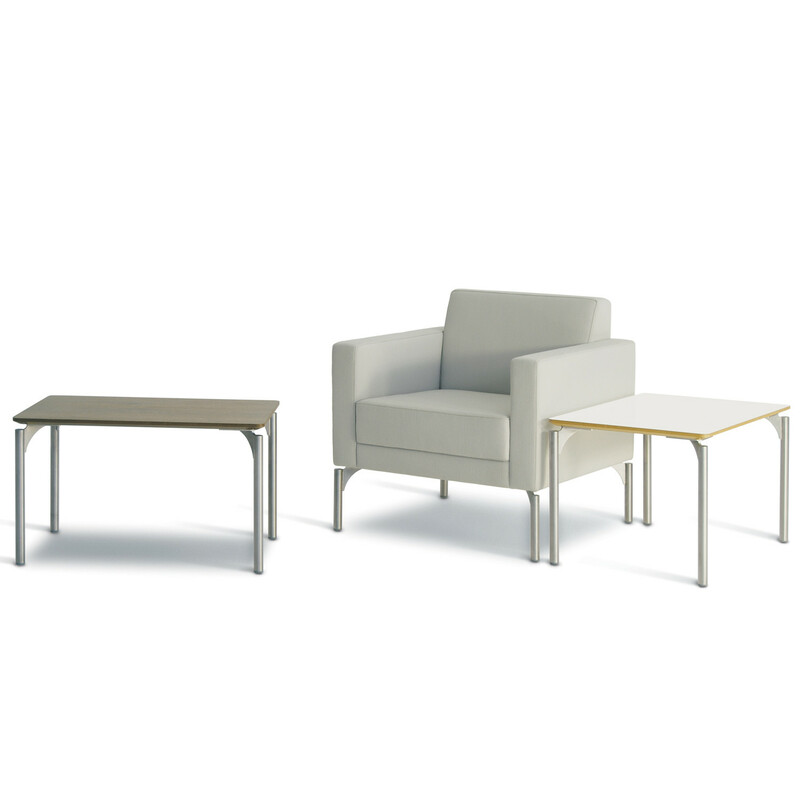 Complementary table is also available either in white laminate or walnut veneer. 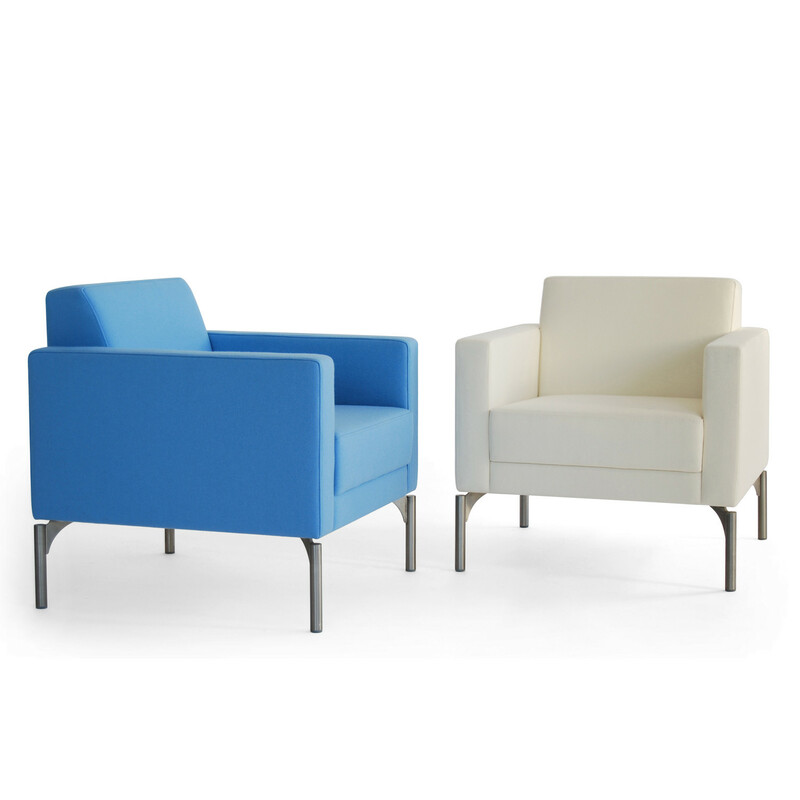 You are requesting a price for the "HM35 Armchairs"
To create a new project and add "HM35 Armchairs" to it please click the button below. 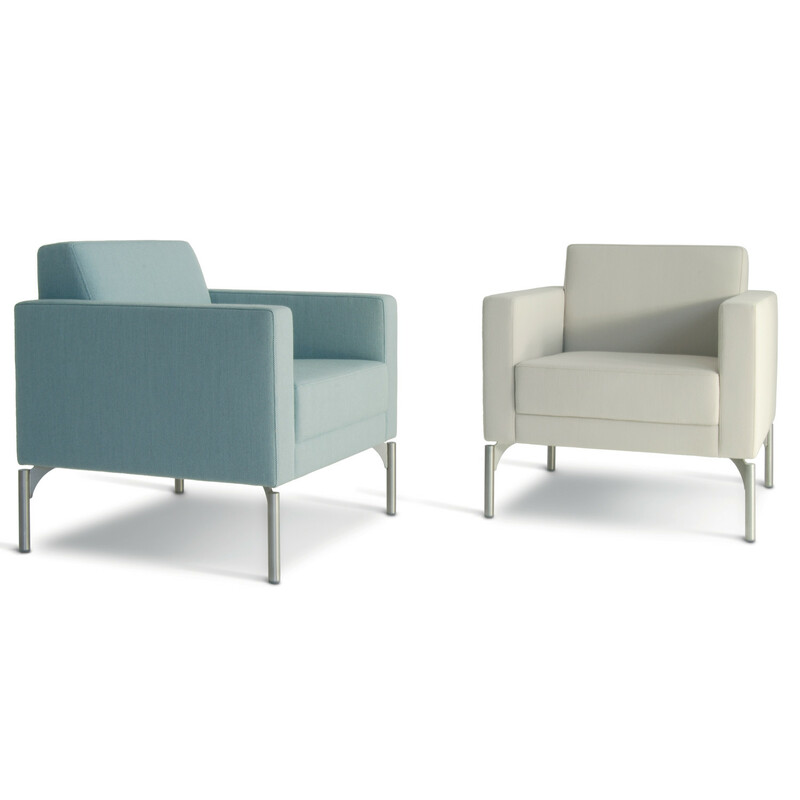 To add "HM35 Armchairs" to an existing project please select below.